This mixed-culture saison highlights local, wildcrafted salal berries, used by the indigenous people of Cascadia for generations. 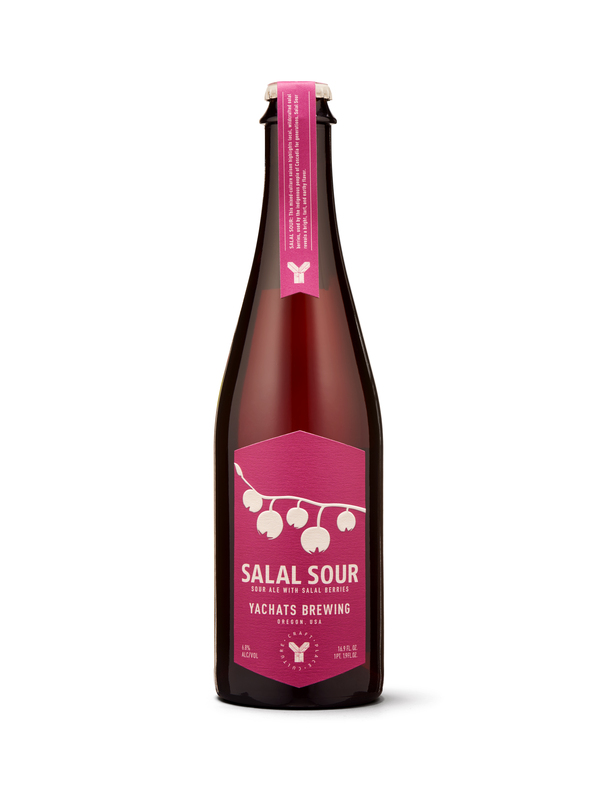 Salal Sour reveals a bright, tart, and earthy flavor. This beer reflects the inspiration, ingredients, and passion we put into every bottle. 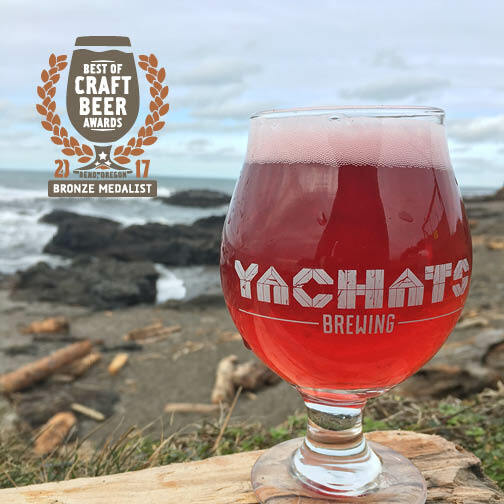 We are honored and excited to win a silver medal for our Salal Sour in the American Sour catagory at the Oregon Beer Awards! 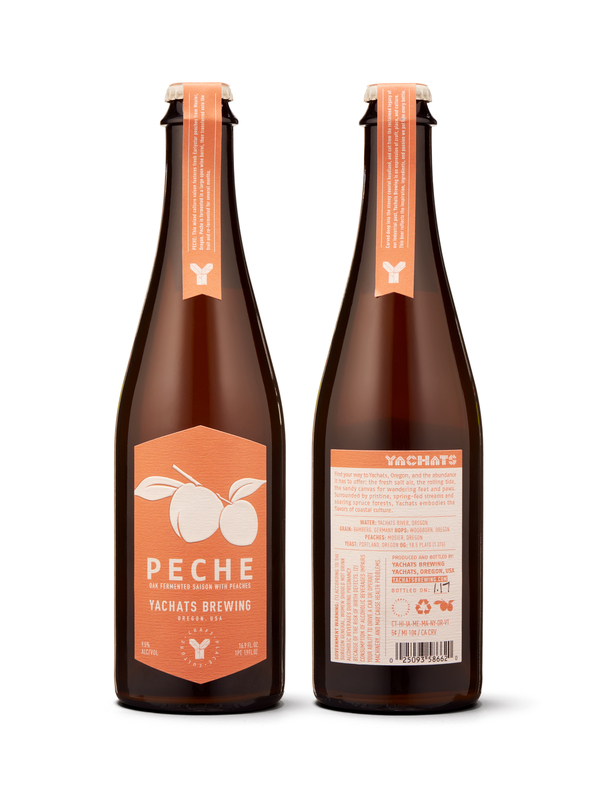 The thoughtful addition of szechuan peppercorns, and our saison yeast blend, reveal a bright, floral, and citrus experience. 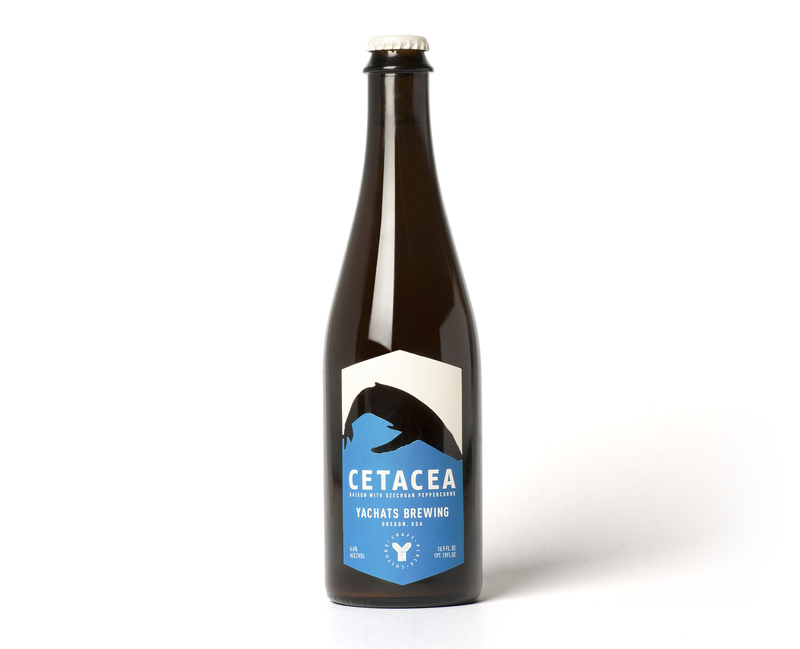 Cetacea is named after a widely diverse group of aquatic mammals, including whales and dolphins. We are honored to get a Bronze medal for our Cranberry Sour in the American Sour category at the 2017 Best of Craft Beer Awards. 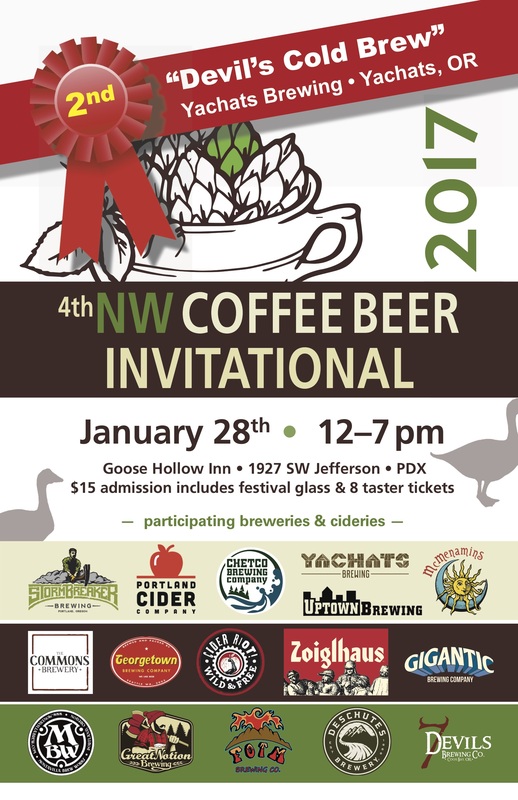 We are excited to announce that we got 2nd place at the NW Coffee Beer Invitational yesterday for our Devil’s Cold Brew: Imperial Oatmeal Stout w. Coconut Sugar + Cold Brew. 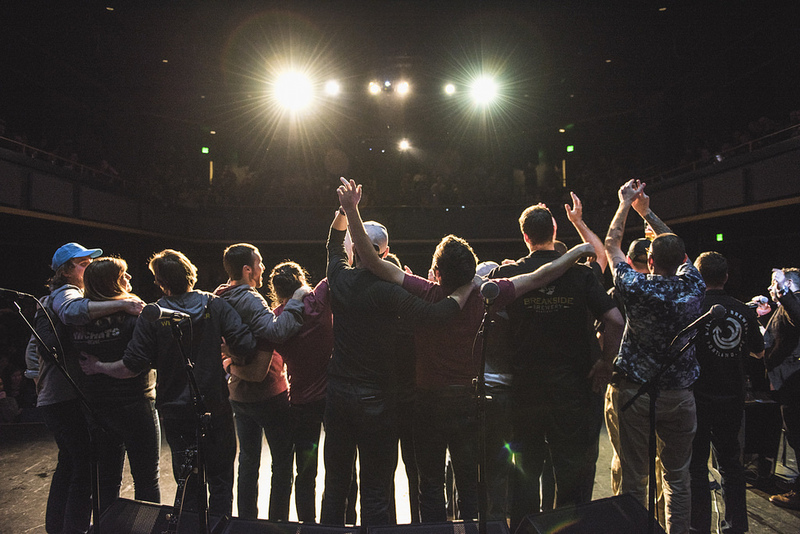 Thanks for letting us be a part of it! And thank you to Bread & Roses for the Cold Brew! 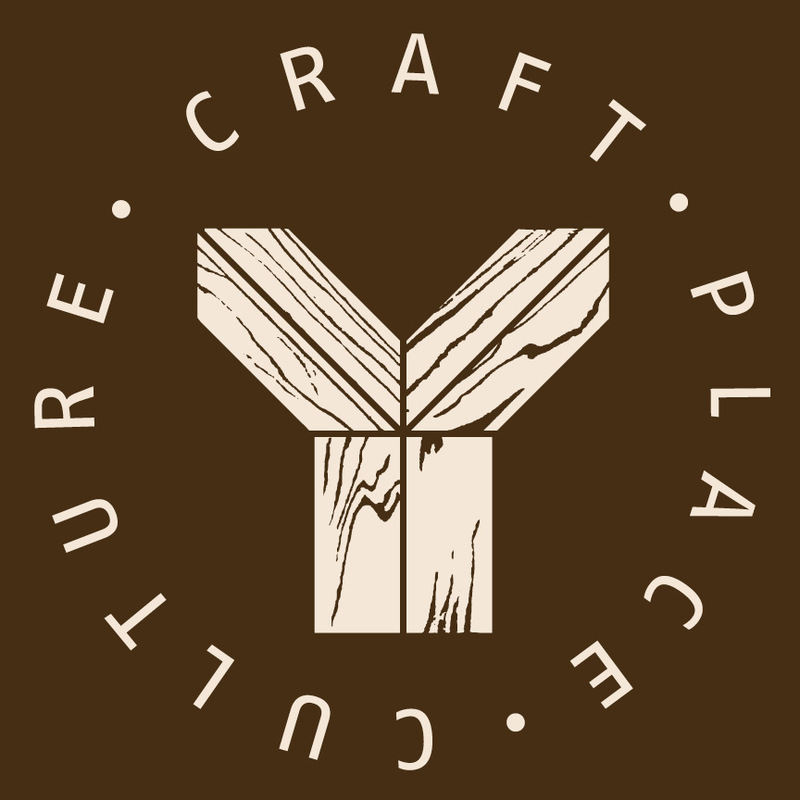 COPYRIGHT © 2016 YACHATS BREWING. ALL RIGHTS RESERVED.